It is usually the first question you ask after receiving an invitation to a gathering or event: "What can I bring?" Now you'll have the answer! Based on the popular monthly feature "What Can I Bring?" in Southern Living magazine, you'll have the perfect dish. 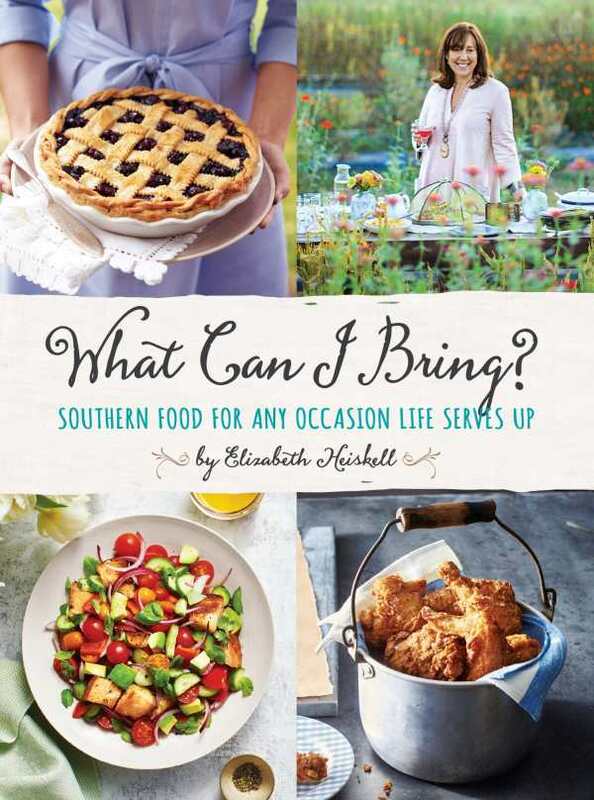 From housewarming party to garden party, a new baby, a wake, a wedding, christening or anything in between, Elizabeth delivers over 100 delicious recipes, including appetizers, mains, sandwiches, desserts and more.